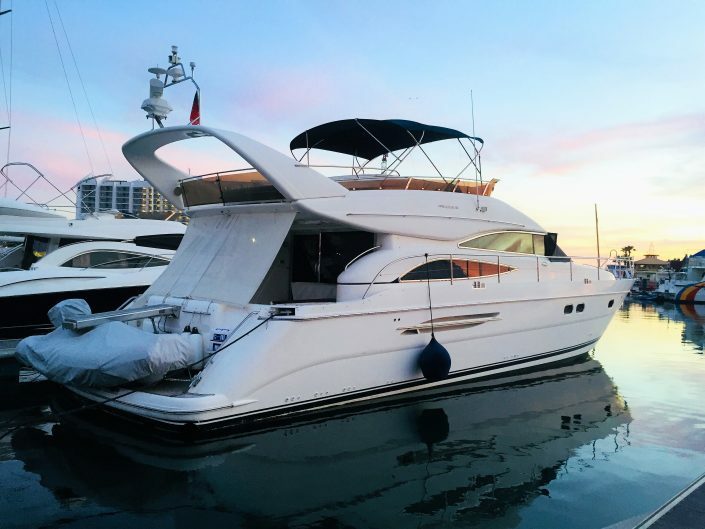 LUX YACHTS is located at Vilamoura Marina, the Portuguese largest marina, it offers customers an affluence of high quality nautical services from its front-line office. 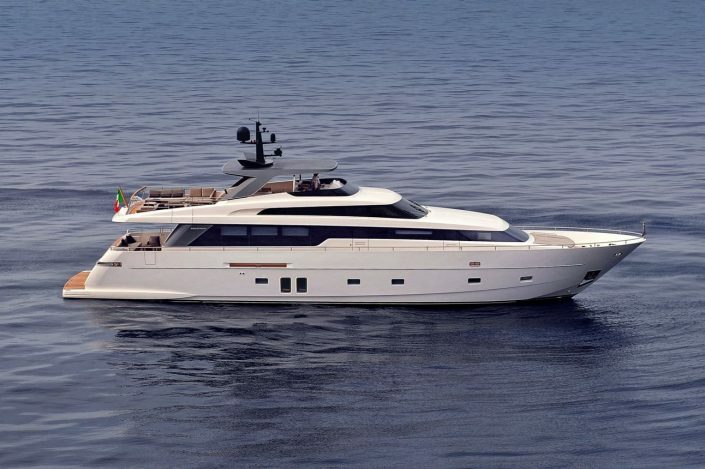 Sanlorenzo priority is to listen to their customer’s needs. It allows to develop a project based on a plan of that customer’s personalized space. 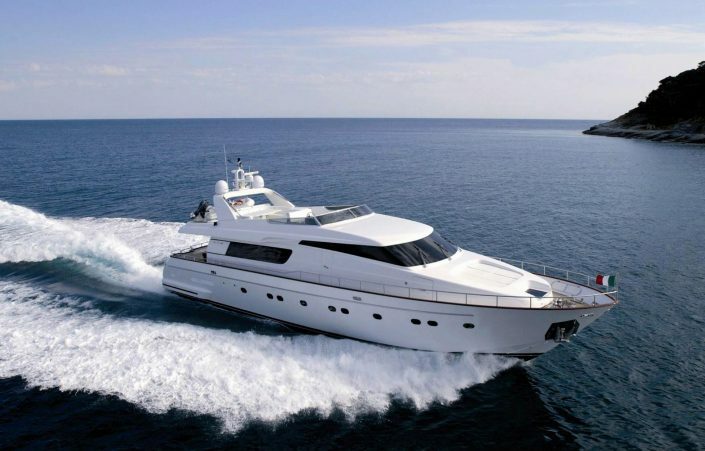 The project identifies the number, the size, and the types of cabins. It also delineates special-purpose areas, whose function is to satisfy the customer’s specific entertainment, relaxation or enjoyment needs. 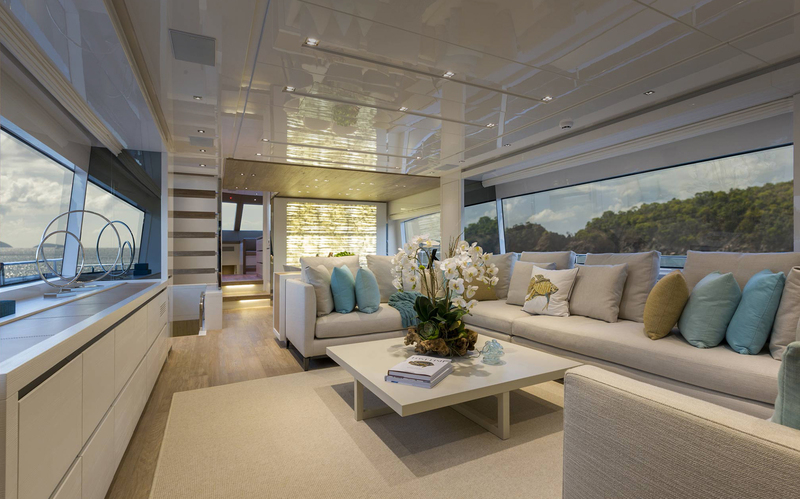 Since customers have their individual lifestyle, the company aim is to have their tastes, habits, and style define their boat. Client´s home may sometimes prove to be a good starting point for understanding the style most suited to their floating home. 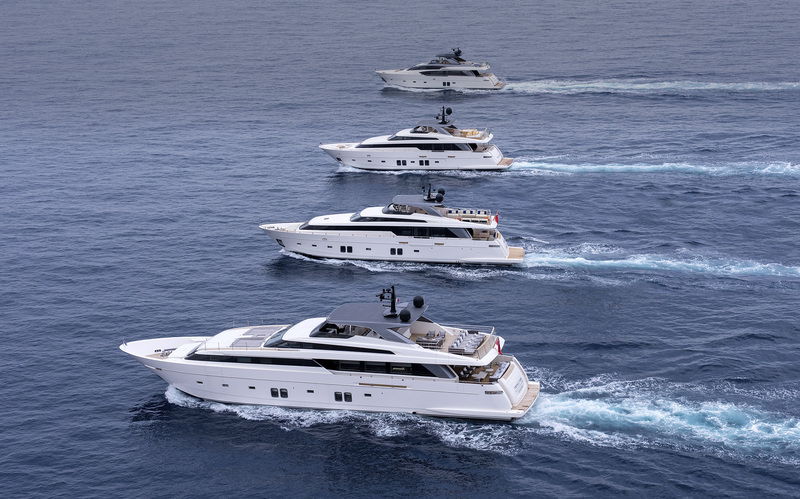 Owning a Sanlorenzo means having the opportunity to choose the materials involved in creating your boat. 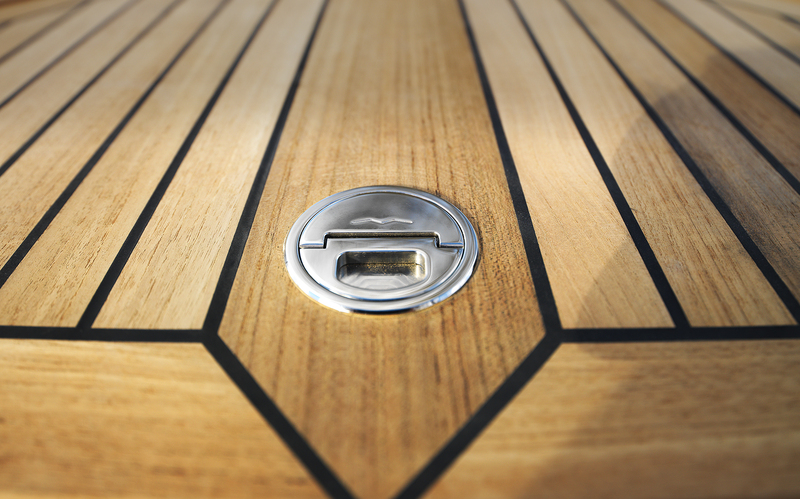 That’s because boat owners should be able to choose each and every detail to best express their personality. This choice is not limited to the cladding and covering materials, but extends to such items as the marble slabs and the wood species employed. 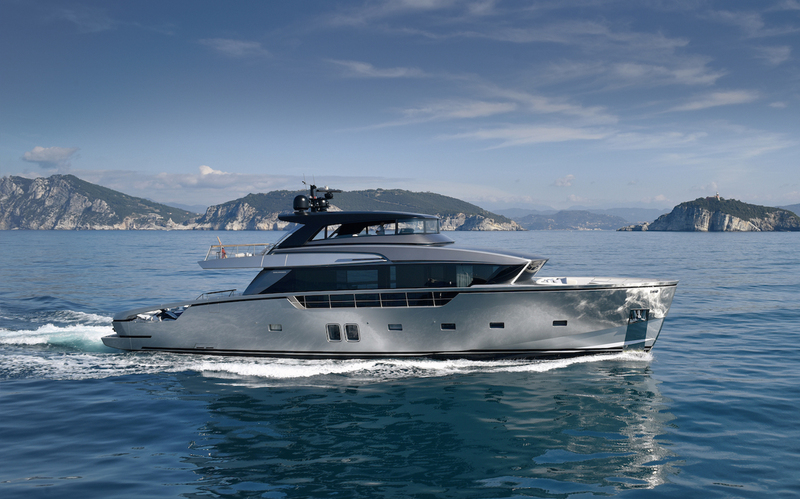 A Sanlorenzo boat is tailored to the owner’s needs to produce something unique, much like a bespoke suit. It doesn’t just provide luxury and choice of materials. It also provides the handcrafted production that ensures that each choice made by customers is a perfect fit with all the other elements. The company employs the best artisans, whose work is synonymous with quality and care. 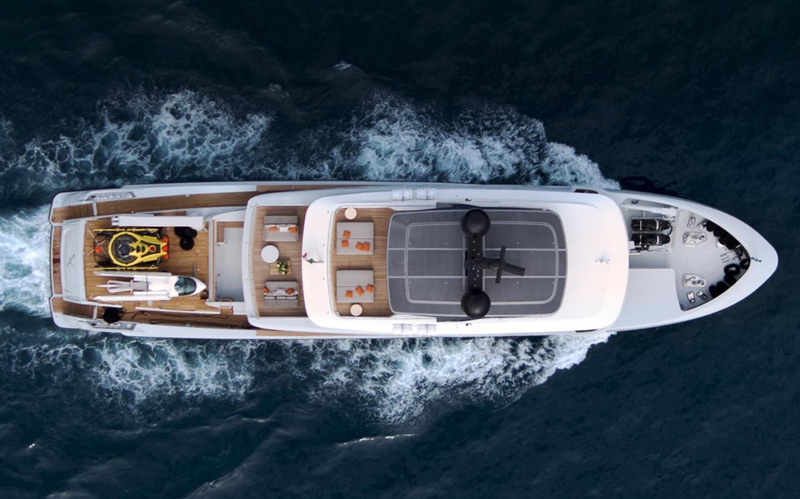 Building a Sanlorenzo boat is a skilful and elaborate process which gives life to something that is as unique as each one of our customers. 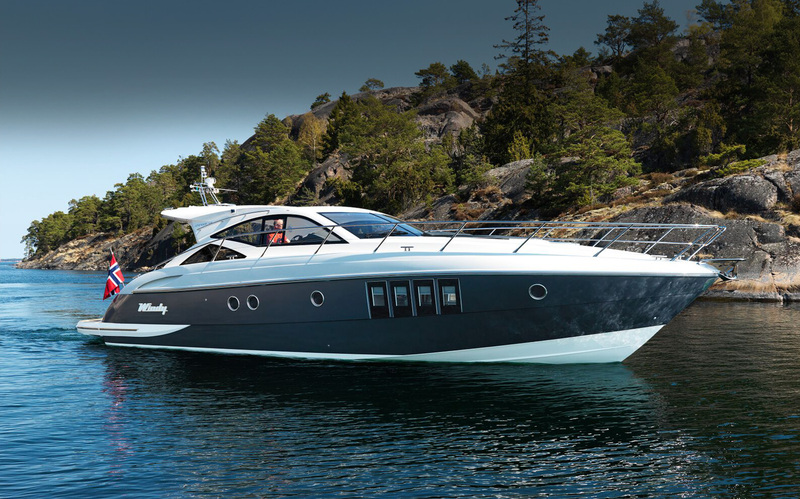 These boats are elite, beyond trends, and built around our customer needs. 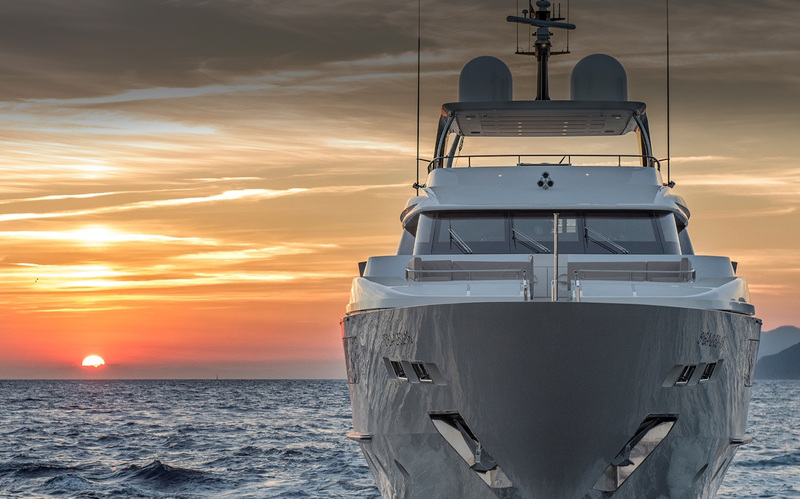 Each Sanlorenzo motor yacht is as unique as a work of art, and every Sanlorenzo has its own story to tell; let it tell yours. 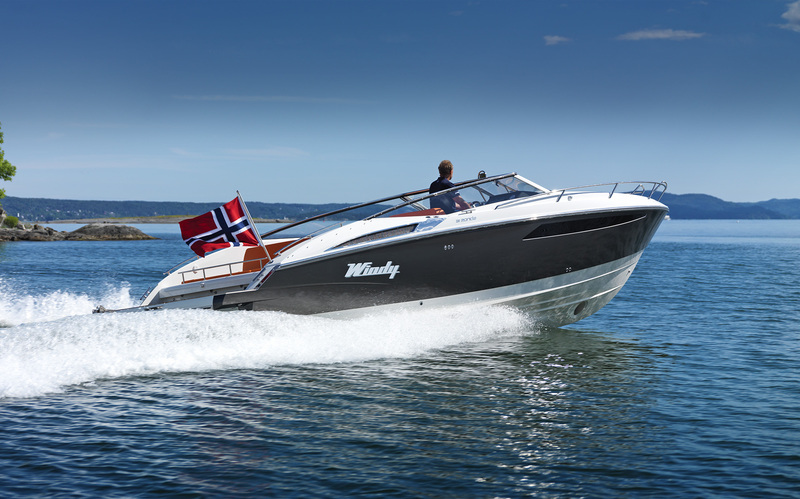 When Windy Boats was established in 1966, their first sport boats set new standards for performance and craftsmanship. 50 years on, they’re still driven by the urge to be the best. 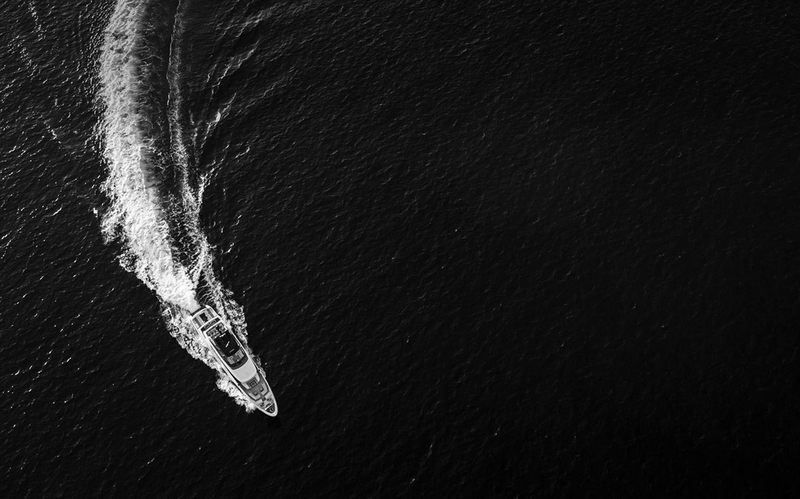 All Windy Boats bear the hallmark of quality without compromise, drawing on five decades of boat building excellence, and centuries of Scandinavian seafaring heritage. Put simply, they build better boats because they’re Windy. It’s in its DNA.